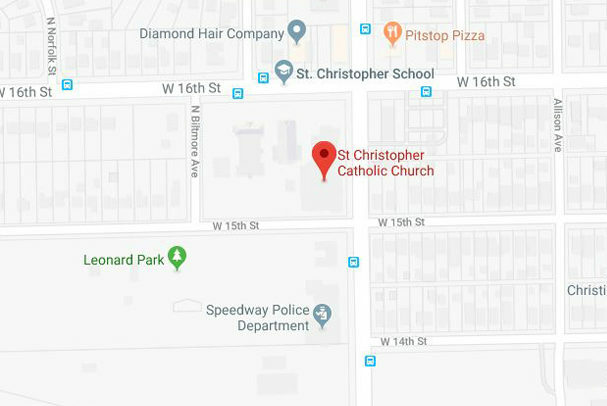 The St. Christopher Mid-Summer Festival is held at Saint Christopher Catholic Church in Speedway on the corner of 16th and Lynhurst – just minutes away from the Indianapolis Motor Speedway. Parking is very limited around our campus, so please see the Parking and Shuttle Service section below to make your visit easier. Finding a spot to park around the festival can be next to impossible. Don’t worry! Simply park at Speedway High School and ride on our complimentary shuttle. Look for the sign in the high school parking lot and wait for the next bus, which comes by approximately every 15 minutes. The shuttle will drop you off right at the front of campus, along 16th street. When you’re ready to head home, just wait at that same spot on 16th street and we’ll whisk you back to your car. 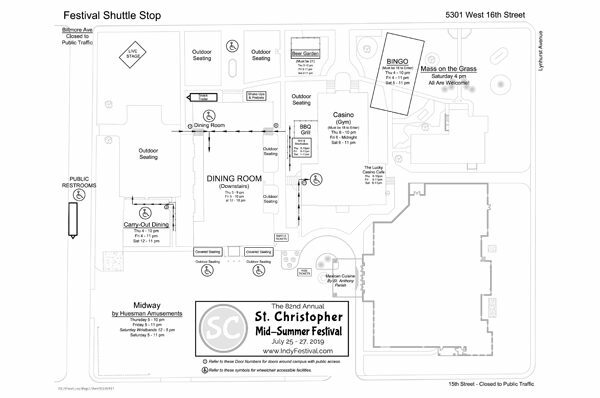 The shuttle runs continuously from about 30 minutes prior to opening until about 30 minutes after closing, each day. Click the button below to download our handy map of the festival, which is spead out over our large campus in Speedway. This map is especially helpful to those with special needs, as it indicates areas which are fully or partially wheelchair accessible. Please read our Frequently Asked Questions before contacting us. We may have already answered your question! 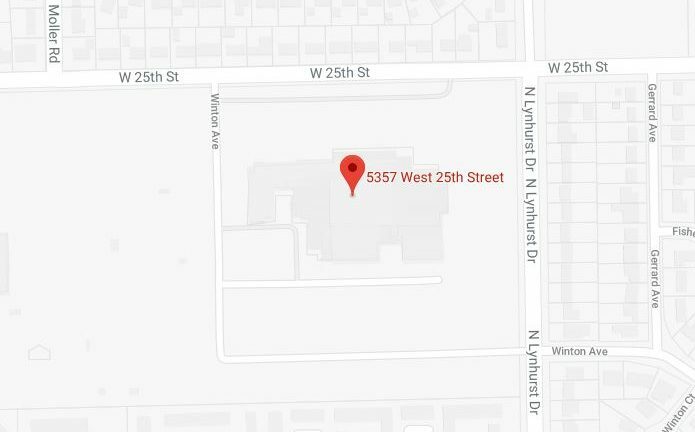 Attention Vendors: We do not offer or rent space to vendors at our event. Please do not call or e-mail regarding booth space or other sales opportunities. We thank you for your understanding.